I was asked the other day what is the one thing that all successful Reliv Distributors have in common. To me, the answer was simple: commitment. During my 29 years with our amazing company, I have seen people come and go but the ones who dug in their heels, built relationships and made a commitment have all prospered, grown, and helped countless others to do the same. Leaders make a commitment and stick to it. They know where they’re going and they know how to get there. People follow people who are in love with what they do and who aren’t jumping from one thing to the next. The fact is that in my three decades of being in the direct selling industry, I have never seen one person leave Reliv and become successful in another company. On the other hand, I have seen people jump from one company to the next and then to the next and before you know it, they have lost all credibility and their chances of becoming an MLM superstar have vanished along with their downline. 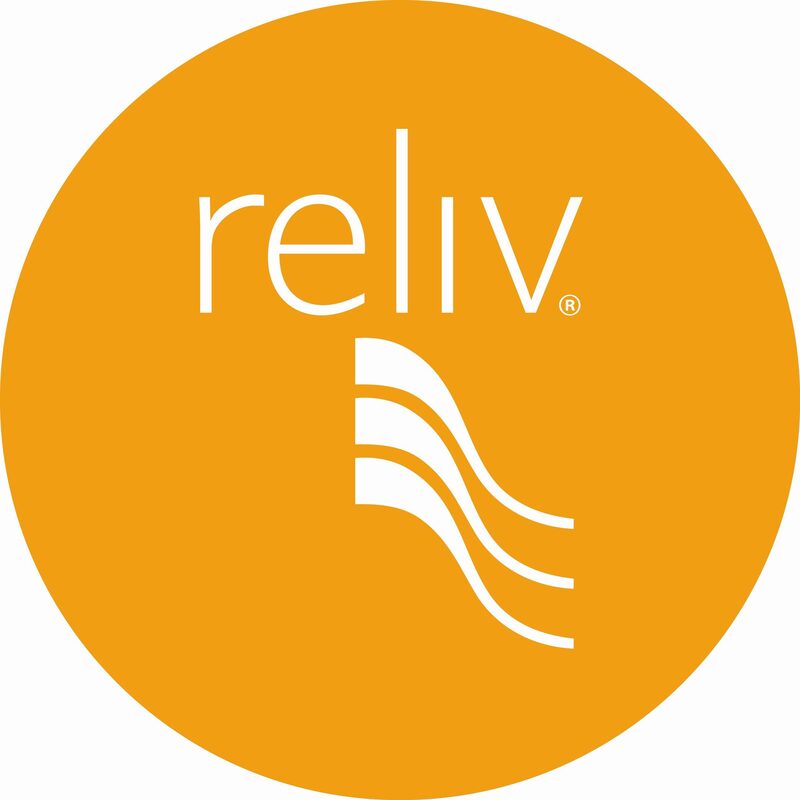 The truth is that there are only a handful of MLM companies that have been around as long as Reliv and even fewer that have our kind of integrity. I see companies come and go all the time. But at Reliv we are built for the long run – science is our foundation and raising people up is our business. In other words, we build friendships that last forever and we do life together. Yes, we help people to maintain their wellbeing and yes, we encourage and support entrepreneurs but just as importantly, we are a community of friends dedicated to supporting and inspiring each other. I could never stop taking my Reliv products or building my Reliv business and I certainly would never stop building on the relationships I have with my friends. So get committed, roll up your sleeves, go after it and never, never, never quit. If you do that, I’ll see you on the towering stages as thousands shout out your name.